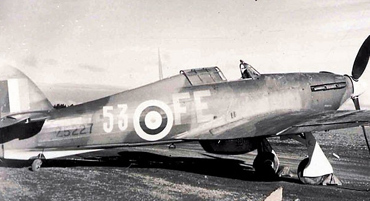 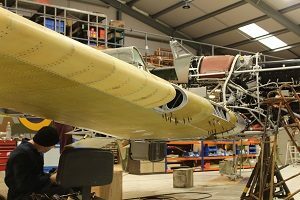 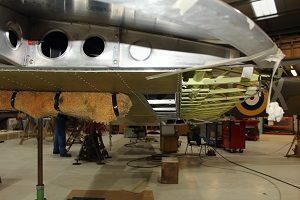 Hawker Restorations has the in-house capability to fabricate wings for the Hawker Hurricane and other Warbird types including the Spitfire. 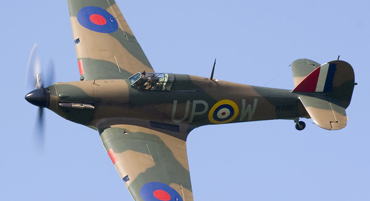 All Manufacturing is done to original specification where possible and utilises the same techniques and skills that were employed by the industry during the war years. 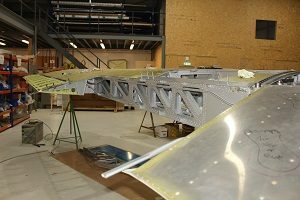 We can cater for different wing configurations for different types and Mk assuming we possess the drawings or they are made available. 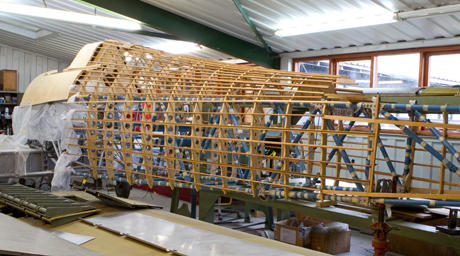 We are able to manufacture all parts of the assembly including Spars, Rib Structures, Panelling and all associated complex structures, aluminium skins are cut in house and anodised or pre-treated for corrosion protection.